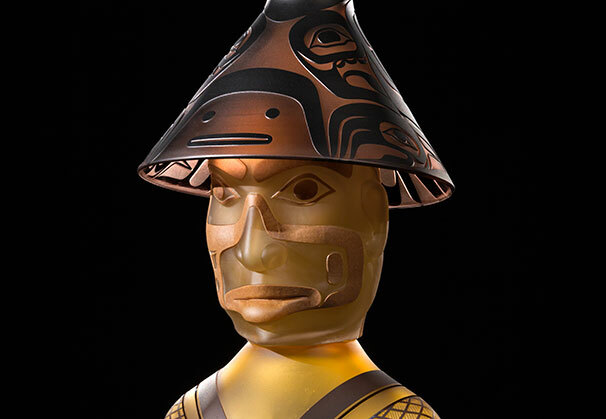 The art of Preston Singletary has become synonymous with the relationship between European glass blowing traditions and Northwest Native art. 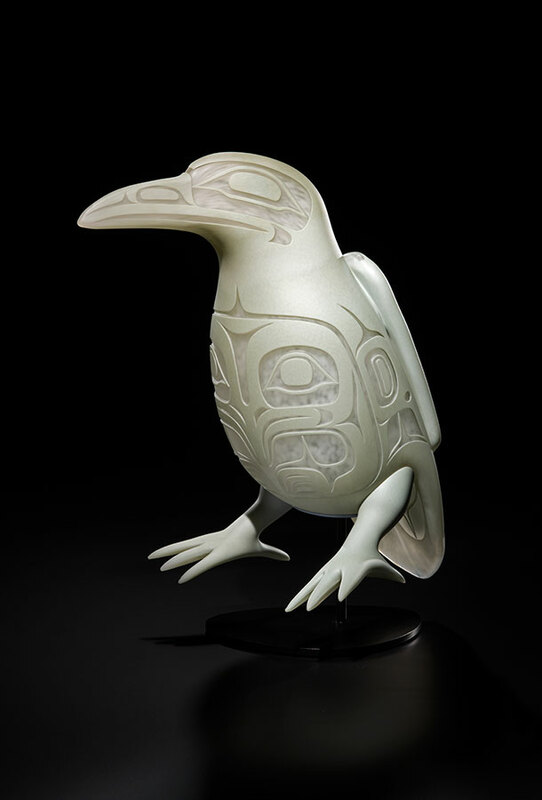 His artworks feature themes of transformation, animal spirits, and shamanism through elegant blown glass forms and mystical sand carved Tlingit designs. 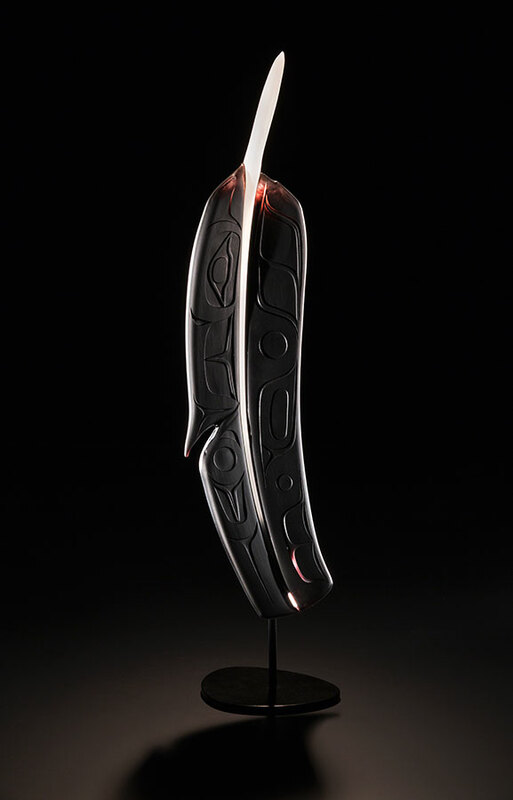 Singletary is represented by Traver Gallery, Seattle, Washington. 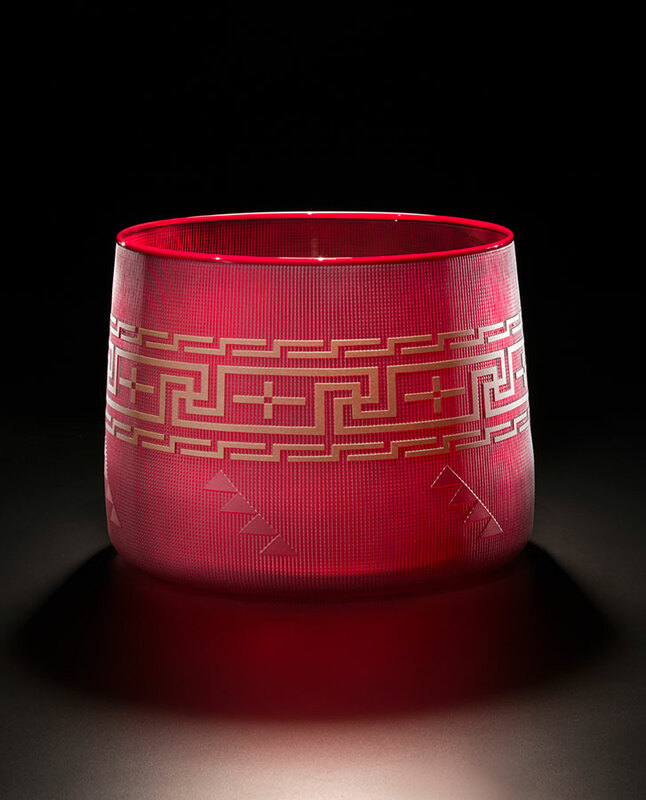 Over time, my skill with the material of glass and traditional form line design has strengthened and evolved, allowing me to explore more fully my own relationship to both my culture and chosen me­dium. This evolution, and subsequent commercial success, has positioned me as an influence on contemporary indigenous art. 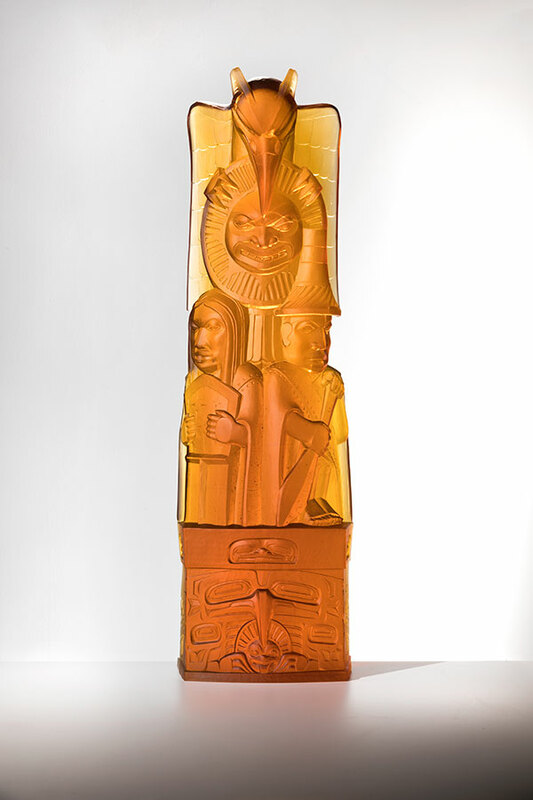 Through teaching and collaborating in glass with other Native American, Maori, Hawaiian, and Aus­tralian Aboriginal artists, I’ve come to see that glass brings another dimension to indigenous art. 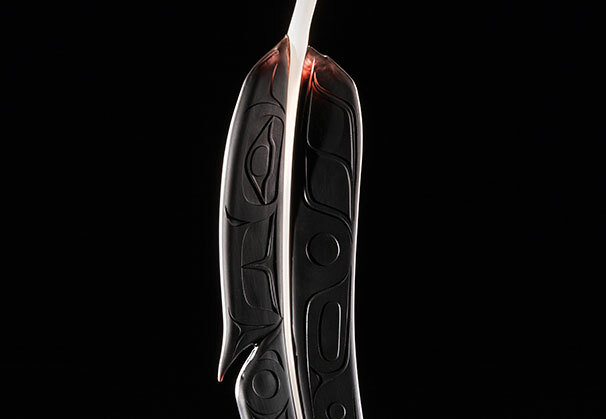 The artistic perspective of indigenous people reflects a unique and vital visual language that has connections to the ancient codes and symbols of the land, and this interaction has informed and inspired my own work. 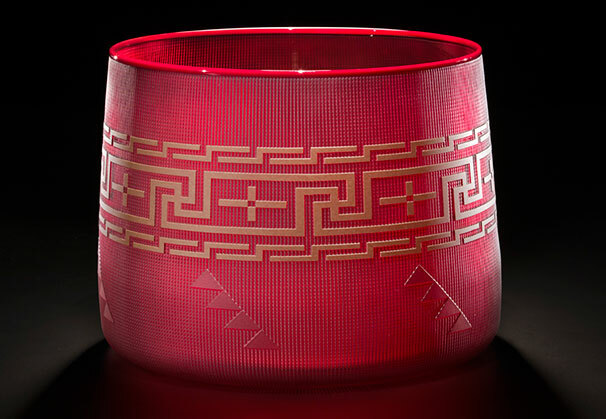 My work with glass transforms the notion that Native artists are only best when traditional materials are used. 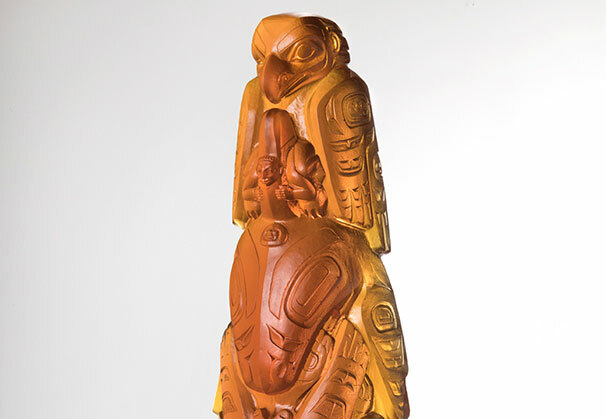 It has helped advocate on the behalf of all indigenous people - affirming that we are still here - that we are declaring who we are through our art in connection to our culture. 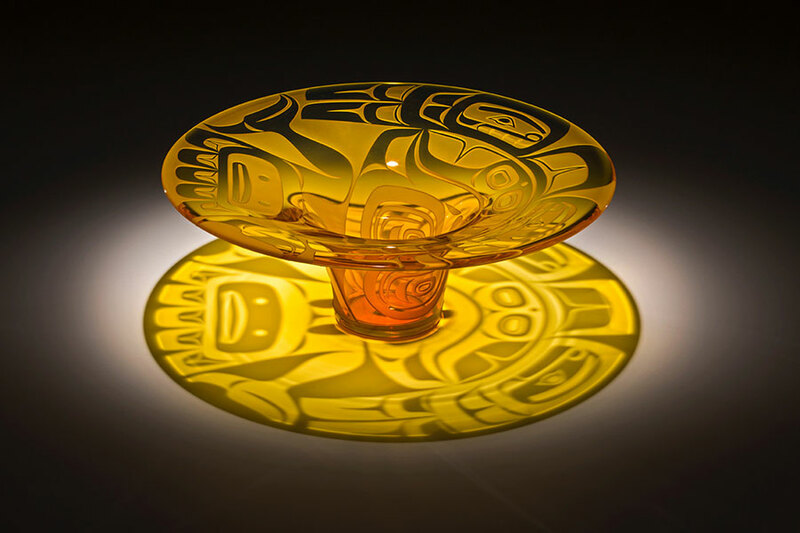 Preston Singletary learned the art of glassblowing by working with artists in the Seattle area including Ben­jamin Moore and Dante Marioni. 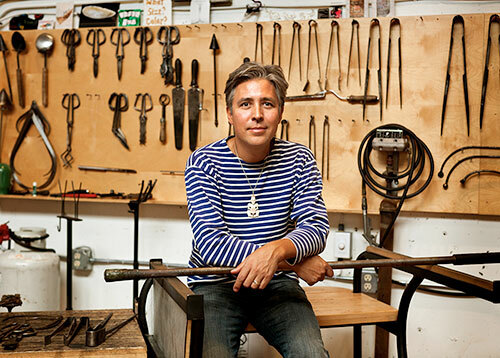 As a student and assistant, he initially focused on mastering the techniques of the European tradition. His work took him to Kosta Boda (Sweden) where he studied Scandinavian design and met his future wife. 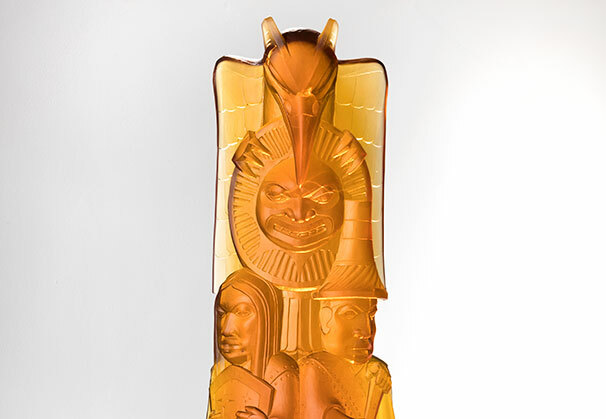 Throughout his 30+ years of glassblowing experi­ence, he has also had opportunities to learn the secrets of the Venetian glass masters by working with Italian legends Lino Tagliapietra, Cecco Ongaro, and Pino Signoretto. 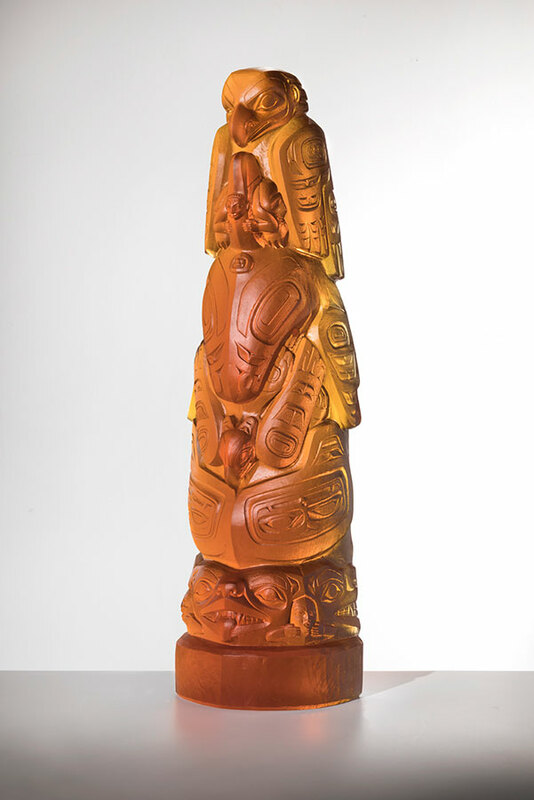 In 2010, he was award­ed an honorary Doctor of Arts degree from the University of Puget Sound. Singletary maintains an active schedule by teaching, lecturing and exhibiting internationally. 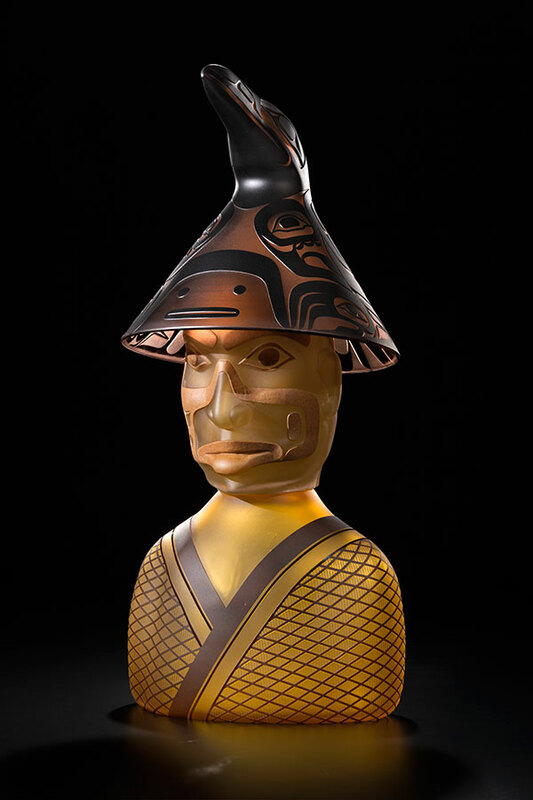 In 2009, the Museum of Glass in Tacoma, WA, launched a major mid-career survey of his work, entitled “Preston Singletary: Echoes, Fire, and Shadows”. 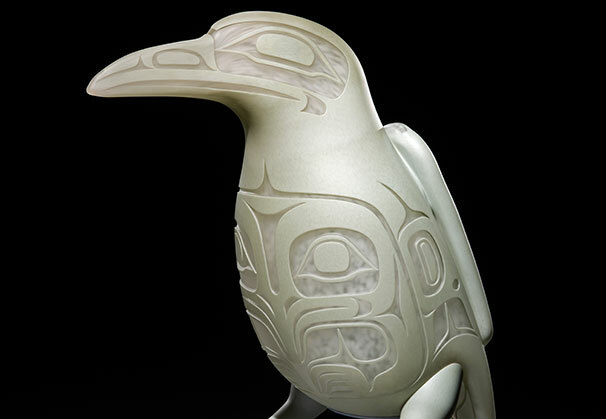 In 2018 he will launch a new traveling exhibition with the Museum of Glass titled “Raven and the Box of Daylight,” which will push the boundaries of glass as a medium for storytelling. 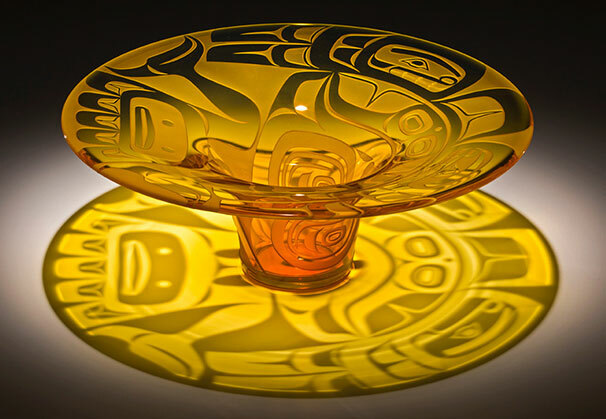 We are grateful to Traver Gallery, Seattle, Washington, for providing the Artist of the Month.